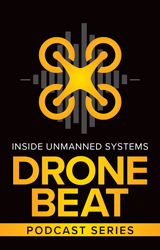 System integrators around the world are on the hunt for low cost, high performing, high accuracy airborne solutions to meet the rapidly growing unmanned aircraft system (UAS)-based LiDAR market. Yet, a mobile LiDAR mapping system configured for a UAS at a reasonable price point seems just out of reach. It requires a few vital components—including IMUs, GPS receivers and LiDAR sensors—that are all lightweight and small and all connected. Historically, it’s been a complicated, costly combination. 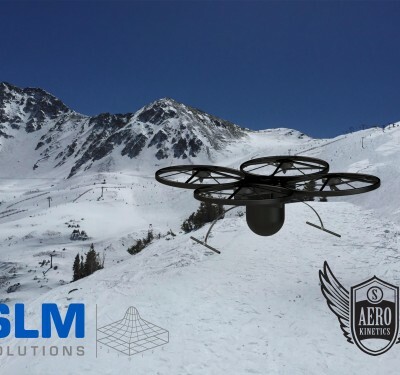 What every system integrator wants in a commercially available, mobile LiDAR solution for a UAS is a fully integrated solution that provides full attitude, heading and position in static and dynamic conditions…for several thousand dollars instead of tens of thousands of dollars. Sounds crazy right? Not so fast. 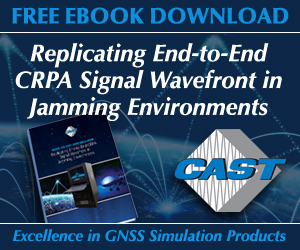 Industry innovator and CEO of LiDAR USA, Jeff Fagerman, seems to believe the challenge is less about technology accessibility and more about creative integration, and he’s proven it with the recently released ScanLook Revolution mobile scanning solution. 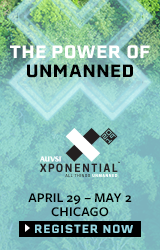 To take advantage of UAVs for the booming aerial survey and mapping market, Alabama-based LiDAR USA looked to several INS and GPS offerings to deliver its lightweight (1 to 1.6 kg) ScanLook Revolution that was introduced in fall 2016. So Fagerman went on a quest. He and his team worked with several companies to try to get the size and cost down on the inertial navigation system in particular—and found a partner with VectorNav. 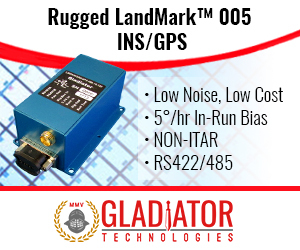 The VN-200 inertial navigation system incorporates 3-axis accelerometers, 3-axis gyroscopes and a single GPS receiver—ideal for applications where there’s dynamic movement, such as a moving UAS, boat or automobile. The system takes measurements from the GPS, gyroscopes and accelerometers and, with help from the Kalman filter algorithm, derives position, velocity and attitude. 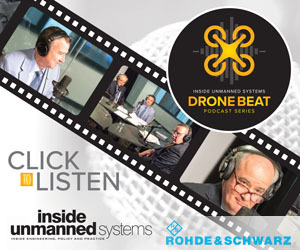 The challenge for Fagerman’s UAS-based mobile LiDAR solution is what happens in low dynamic or static conditions, such as when a UAS is hovering. That’s where VectorNav’s subsequent release of the VN-300 Dual-Antenna GPS-Aided Inertial Navigation System (INS) came into play. At a lightweight 30 grams and a size not much larger than a postage stamp, the VN-300 builds on the VN-200 architecture by incorporating two GNSS receivers. Two GPS antennas connected to the VN-300 spaced a certain distance apart and carrier phase interferometry enable the VN-300 to estimate the heading solely from GPS signal measurements when the vehicle is stationary. The VN-300 combination was exactly right for Fagerman’s ScanLook Revolution. 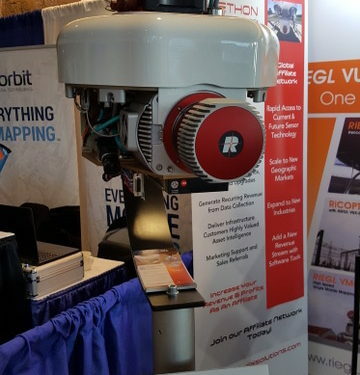 Besides the VN-300 INS, the low-cost LiDAR mapping product incorporates a LiDAR scanner, onboard data logging and WiFi interface for remote control and provides sub-meter precision—an accuracy that is suitable for a range of applications where relative position measurement, rather than absolute centimeter-level position measurement, is a factor. 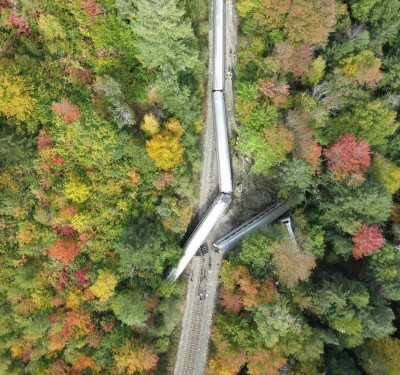 For example, powerline encroachment is an important application because a utility company doesn’t need to have a high level of accuracy to make an assessment, Fagerman added. 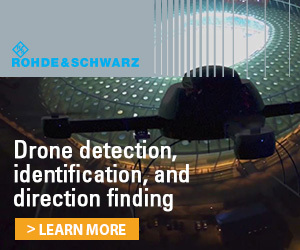 Another emerging UAS survey and mapping market for LiDAR USA is in Africa and South America, where the company has systems installed in Ecuador, Columbia and other countries, Fagerman said. But the ScanLook Revolution is not just a submeter mobile LiDAR solution. For more high-precision performance, Fagerman has also integrated the Tersus GNSS receiver developed by Tersus, a China-based startup. Wen, who raised $3 million to help start Tersus, said the BeiDou and Galileo constellations bring increased opportunities to improve GNSS’ performance. 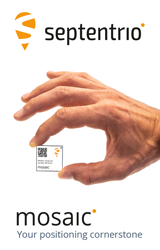 “The Internet of Things (IoT) is creating new demands for low-cost and low-power location trackers,” he said. 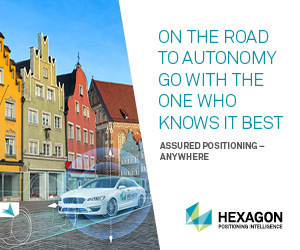 The company, which said RTK survey and mapping can still be expensive for users, recently rolled out its Precis-BX316 GNSS RTK board for precise positioning and heading. 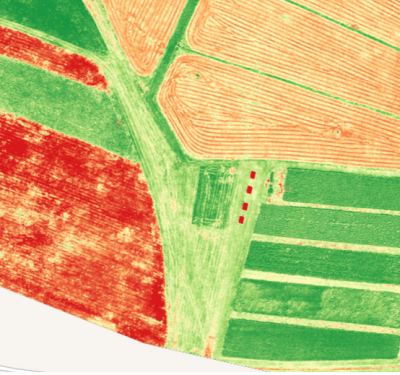 The board is suitable for UAVs and surveying, but the company believes such new markets as VR and autonomous vehicles will drive the market for RTK. 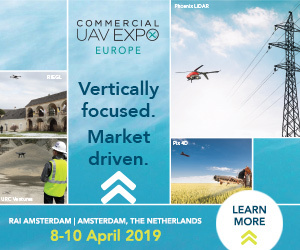 “Emerging applications such as UAS surveying and mapping, laser scanning mapping, remote sensing imaging and VR, not only require high precision at the centimeter level, but also operate in moving, kinematic modes. That presents both challenges and new opportunities for us,” Wen said. The Tersus Precis-BX305 is a compact GNSS RTK board that offers real-time, centimeter-level positioning as well as flexible interfaces for such applications, in addition to UASs, as precision navigation, agriculture and surveying, according to Tersus. The unit can be integrated into other host devices, or can serve as an independent positioning system. The board uses a standard serial port or UHF module for communication. In addition, a PicoBlade connector allows it to be integrated with host devices or autopilots.